This is a typical example of the American mentality: with the steady rise of fuel prices that we experienced in the last few years (decades? ), lots of customers had to make choices when it came to their cars, and some of them were forced to drop their big and thirsty SUVs. Now, fuel costs have dropped significantly in recent weeks, and those same buyers are starting to miss the sight of a big SUV in their driveway. All around America, sales of big vehicles, especially Jeeps, have been surging. Chrysler is really happy with this, but GM is not. Of course, their Suburban and Tahoe is selling well, but some dealerships are actually missing… Hummer. 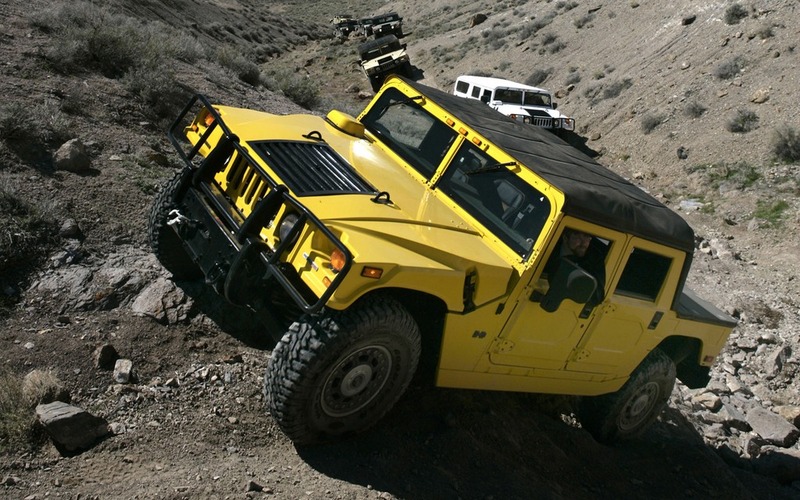 According to them, lots of customers who used to drive H2s and H3s made the switch to Jeeps when Hummer went under. They don’t actually need an off-road trail rig, but they enjoy the status symbol it gives them. News Less Than A Dollar For A Litre Of Fuel?